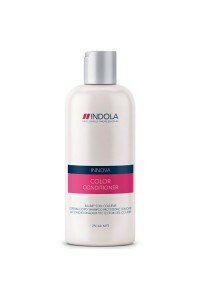 Innova- Systems that care for styles that lastInnova is our care and styling range. 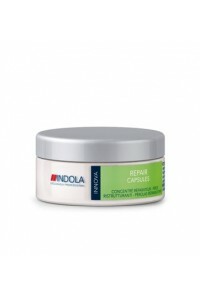 Carefully balan..
Cleanses, seals and protects colored hair from fading• For everyday use apply to damp hair, m..
nnova- Systems that care for styles that lastInnova is our care and styling range. Carefully balanc.. Hold Level: 3/5• The Control. In. 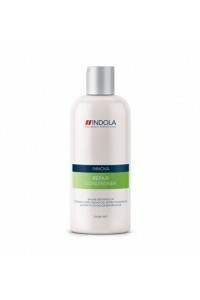 Formula with strong holding resin creates long lastingstyle .. 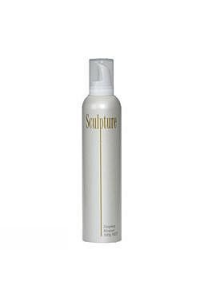 Provides moisture, shine, manageability and knot free comb outs. This formula softens and moisturi.. 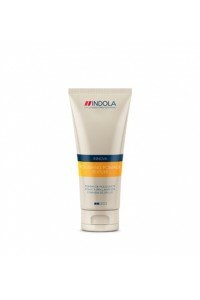 Improves moisture, brilliance and elasticity. • Gentle enough to be used daily. Apply to damp hair, .. 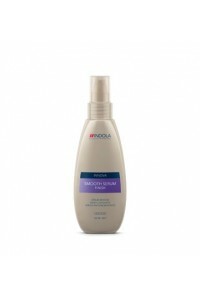 Hold Level: 4/5• Creates texture, firm control, remarkable shine and adurable wet look effect.. This miracle natural oil uses intense conditioning to dramatically reduce breakageand improve the ha..
Restructures damaged hair from the inside out and leaves the surfacecuticle smooth and glossy. The .. 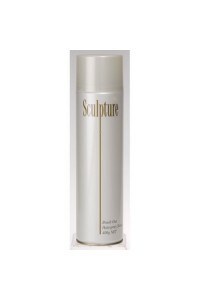 The hair’s natural moisture balance is restored and the structure fortified. 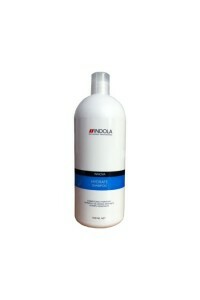 • Apply to d..
Innova Smooth creates frizz free, manageable soft and smooth hair. Sleek. in. 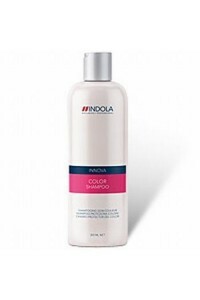 complex with smoothin..
Innova Volume look fine and limp hair to the maximum for a captivatingand dramatic looks full of ver..
Indola Sculpture Brush Out Hairspray.. 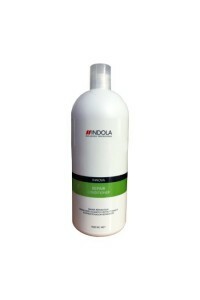 Salon Formula with an extra strong hold. 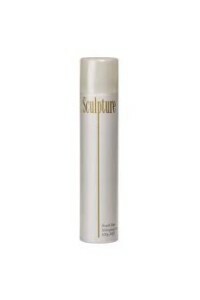 Sculpture Shaping Mousse is ideal for professional shaping..